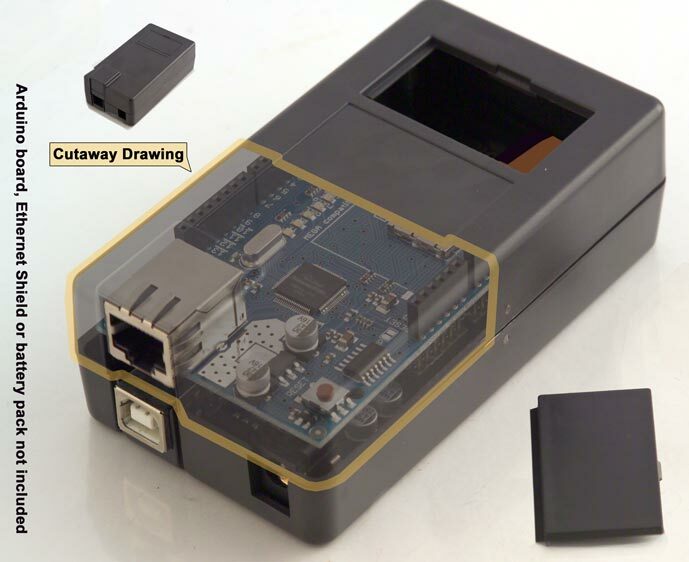 Looking for enclosing Arduino Projects? 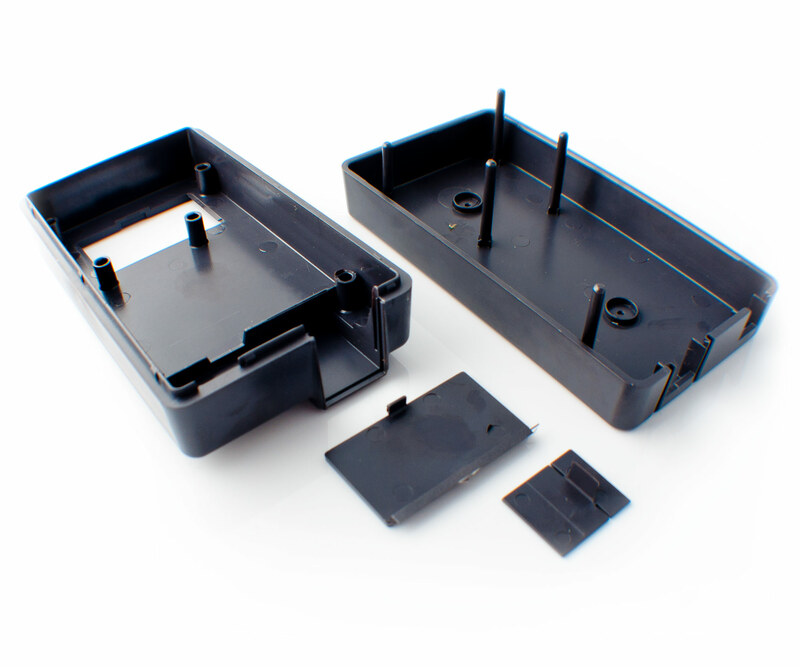 This well designed internal mounting plastic box will fits any Arduino boards you are working on! The box is specially made to perfectly fit Arduino Uno/Duemilanove and the Arduino Mega with the Ethernet Shield mounted on top. 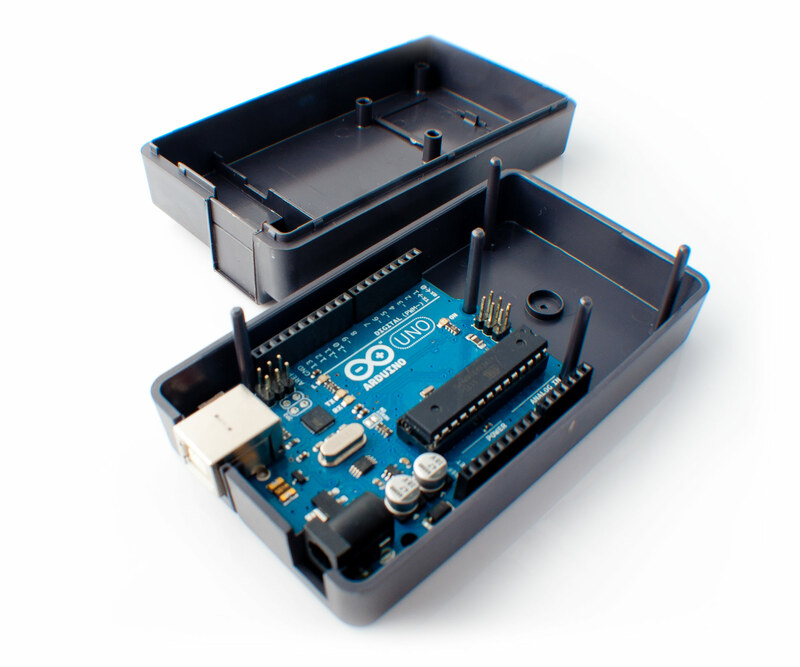 The box can also fit Arduino Mega with a slight modification by removing two central plastic pins on the inside. 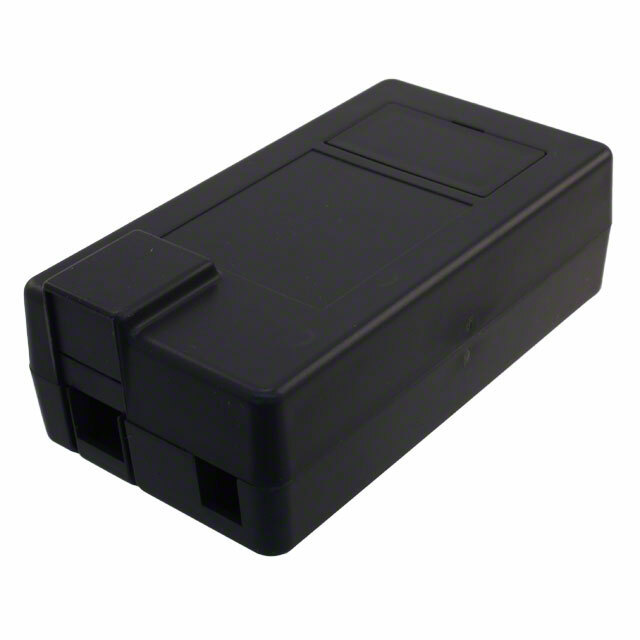 The sliding slot of the Ethernet Socket and the battery slot is removable. 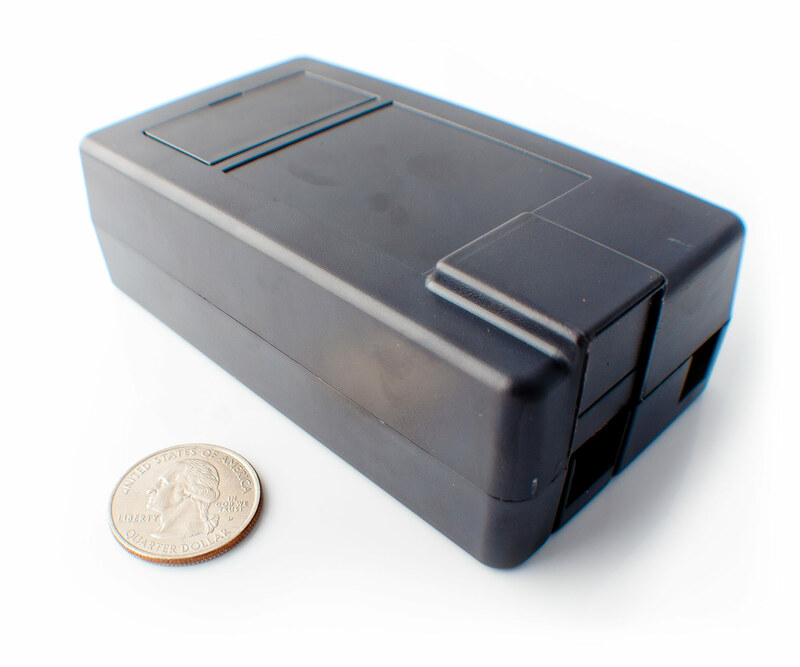 A 9V battery will fit in the back, making it suitable for wireless projects.